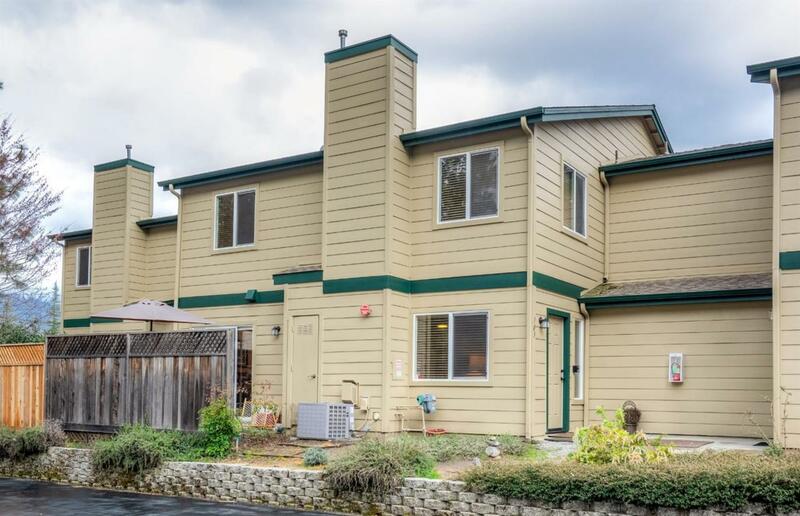 Darling home in the gated community of Slide Creek Estates in Bass Lake. This 2 bedroom, 2 bath home isn't far from the lake and a short drive to the Pines Village. Nice paint colors and a gas fireplace are featured in this unit. The exterior was painted within the last year as well as new waterproof laminate flooring, carpet, and some fixtures installed. One of the perks of this home is the pool and spa and nicely maintained grounds. Take a look at the virtual tour to see if this could be your new home.